KRN Flix Bike. 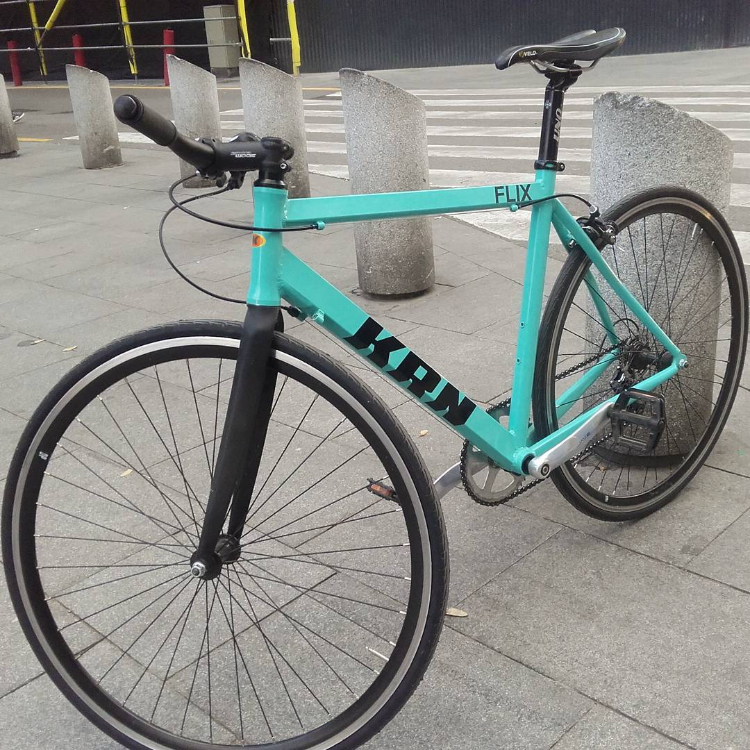 Frame made with 6061 aluminium frame and 3K carbon fiber fork. 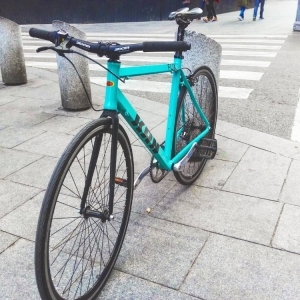 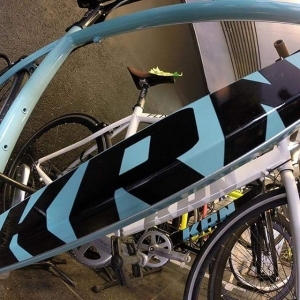 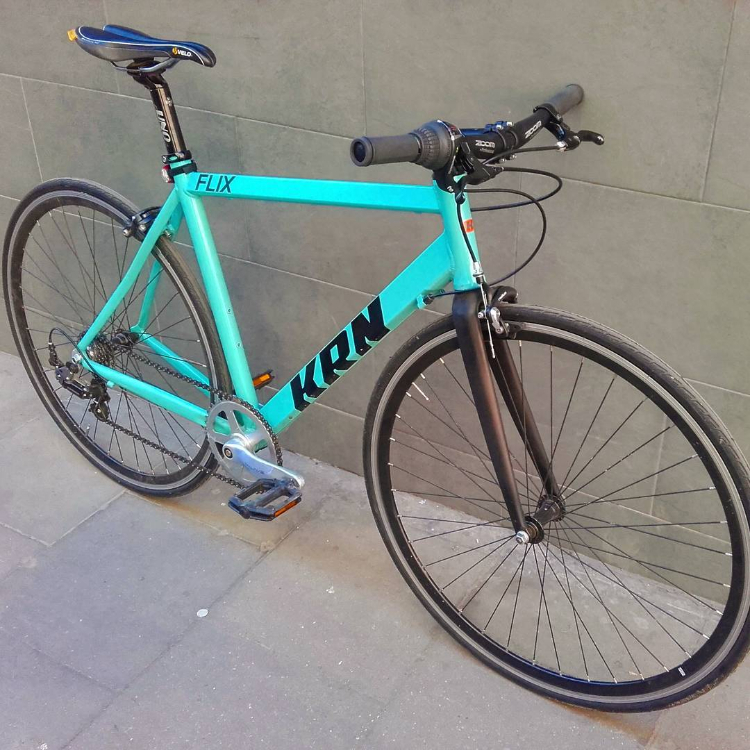 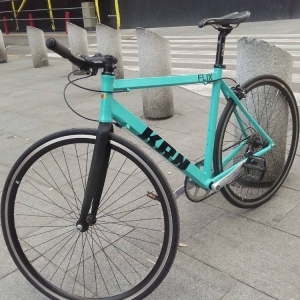 The KRN Flix bike is specifically designed for the city. 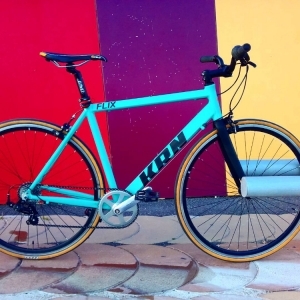 Its 7 speed transmission makes light work of hills and provides a smooth ride. 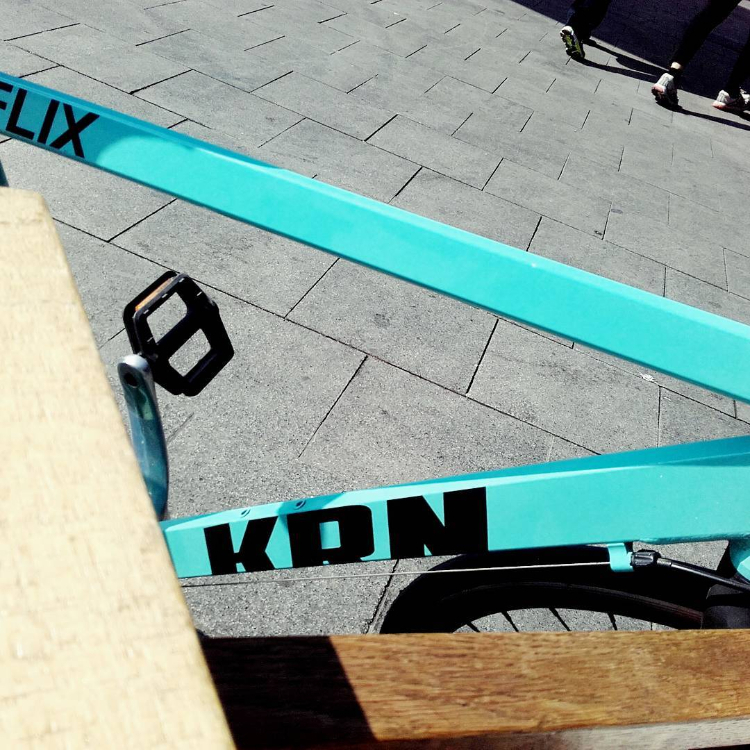 The KRN Flix is available in several colours (Celeste green, white, or black) and sizes ranging from 47 to 58. 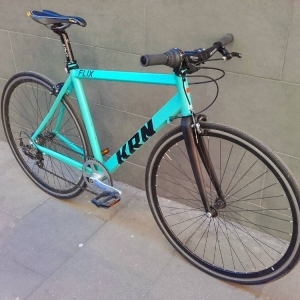 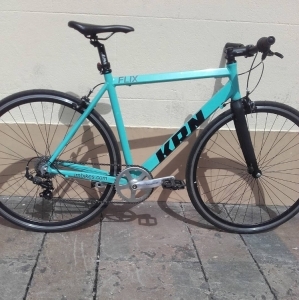 Where to buy KRN Flix bikes? 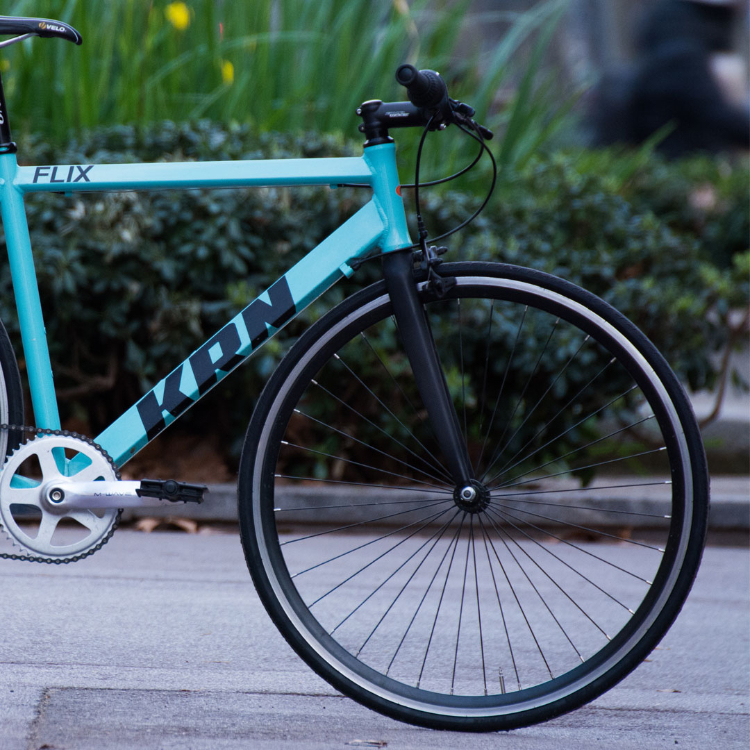 To obtain a KRN Flix, our retailers will help you out throughout the process. Financing available.